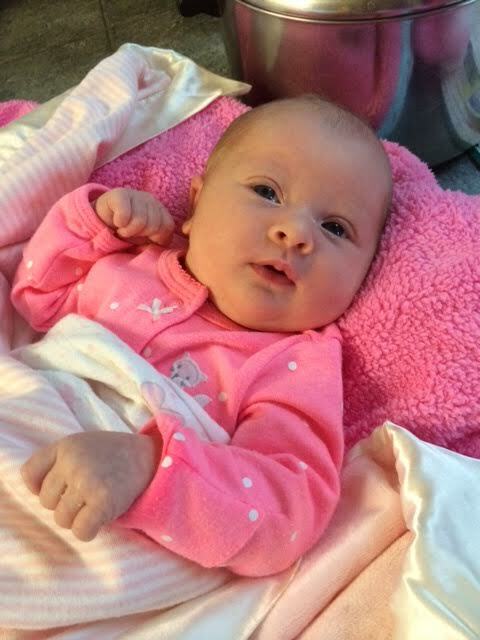 I’ve been spending a lot of time recently with my newest little granddaughter, Paisley. As I’m writing this she’s twelve days old. Helping take care of her is reminding me of so many things from when my kids were newborns, and lessons I learned from those days. This morning Katie & I were sitting in the living room watching Paisley sleeping in a snuggly little spot on the couch. She’s so cute and precious; we were just sitting there waiting for her to wake up. It made me laugh when I realized that just a little while before, when she was awake and fussy because she needed to sleep, we were hoping and praying for her to fall asleep! When she’s asleep we want her to wake up. 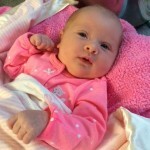 When she’s awake, after a while we want her to go to sleep so we can sleep or get some things done! I remember that feeling from when my kids were babies and how it taught me a lesson that I’ve carried with me throughout the years. It’s hard for us to simply appreciate and enjoy whatever is going on right here and right now. We’re often too busy hoping for whatever’s next instead of being thankful for the good parts of what’s happening right now. And once we move on to the thing we were hoping for, we often miss what we had before. It takes intentional effort for us to fully appreciate the present. Next week is Thanksgiving and we’ll all be focusing on the things that we are thankful for. It’s awesome to set aside a day each year to simply focus on thanking God. To be reminded of all the blessings we’ve received over the past year. But while we’re doing that, let’s also try to remember to look for the good in each moment of our days, every day. 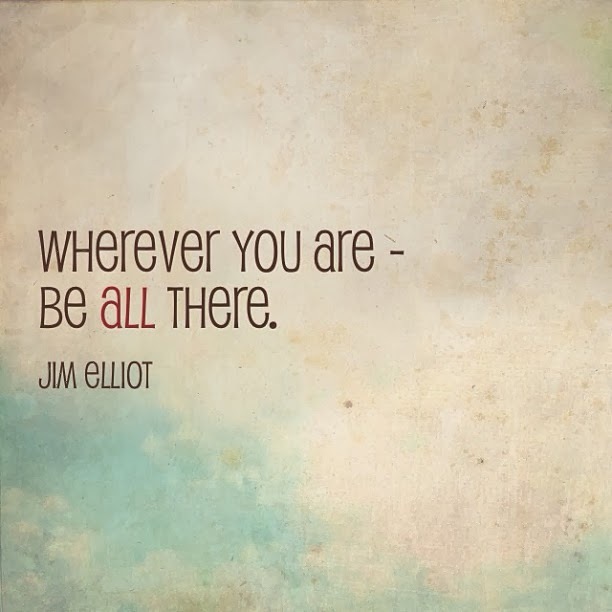 To live fully in each moment, right here, right now.